From finance pros to business users, everybody in your organization should be engaged in planning, analysis, and reporting. That’s why our platform makes planning easy and accessible via desktops, mobile devices, and Microsoft Office. With Adaptive Insights, you can create models for virtually any kind of functional use. Model and plan at the workgroup level, then combine those plans into a comprehensive, holistic model of the business. Intelligent, scalable, and flexible to model, analyze, and report without compromise. Lets you model what you want and analyze freely. Model the way you think about your business: tabular models and views for workforce and cube views for revenue planning. Report and analyze freely without any cumbersome setup or additional reporting cubes. No Compromise. You never sacrifice ease of use to get world-class modeling scale and speed. We’re in (very) good company. As a Workday company, we’re uniquely positioned to take advantage of innovations from two of the industry’s most visionary technology teams. For you, that means continuously evolving solutions aimed squarely at meeting your current needs and anticipating what’s next. 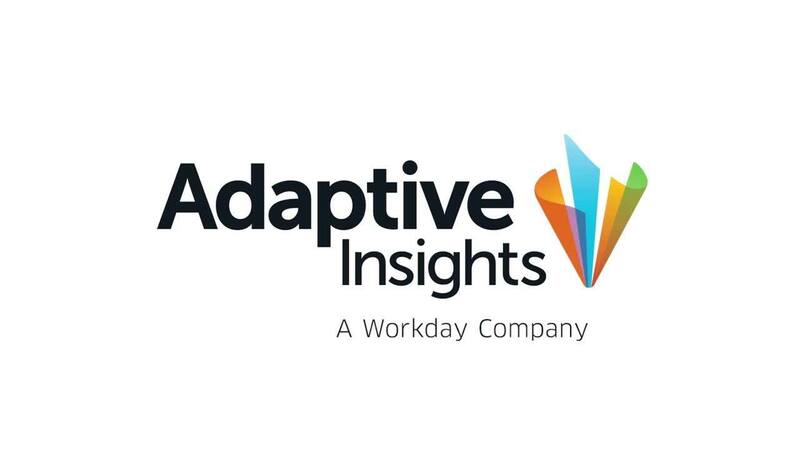 And for Adaptive Insights customers who choose to deploy Workday’s acclaimed cloud ERP and HCM software suite, it means unleashing The Power of One—a seamlessly unified experience to plan, execute, and analyze your business. (And our services-based architecture allows us to unify into the Workday Power of One without so-called “re-platforming.”) As a stand-alone solution, Adaptive Insights will always be best in class. But since we’re in such good company, we’ll be even better in suite.